In response to a number of concerns raised on the World of Warcraft forums, Blizzard rep Bashiok has hinted that ‘Player-killing’ might not appear in Diablo 3. Player-killing was a dominant feature of the second Diablo game, and basically meant you could attack other members in your group at will. It was especially used to con people out of the best loot. 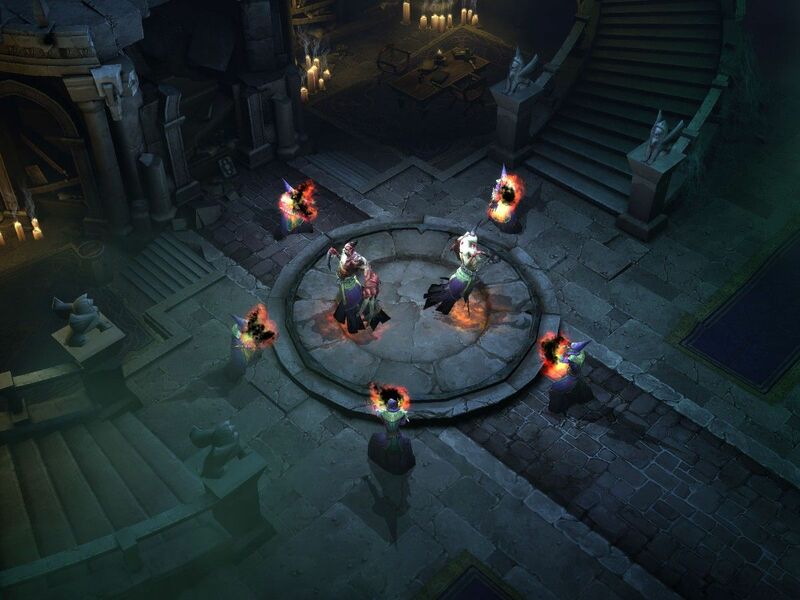 But Bashiok’s latest comments could put fears to rest, as it looks like PvP in Diablo 3 will be taking a different path.